The richest algae are found in the Atlantic Ocean near Brittany coast. 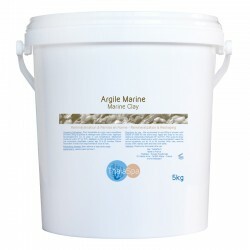 They catch and concentrate the wealth of trace elements and minerals present in sea water. Thalaspa offers a product range for algotherapy with nourishing, soothing, relaxing and remineralizing properties and stimulating toxins elimination.